In 1836 the Great Northern Road was finished. 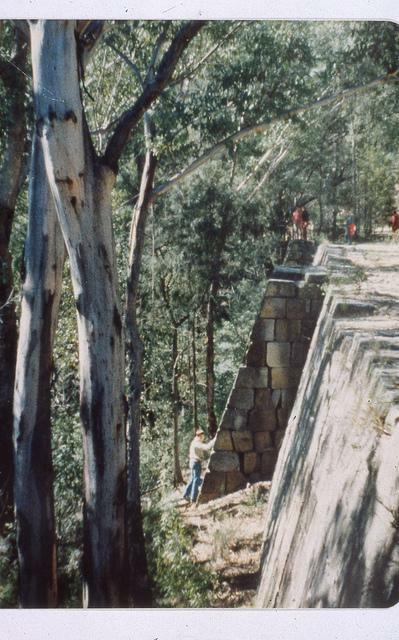 Built by convict labour, it joined Windsor to Wollembi, and at Wollembi forked off to either Singleton or Maitland. It spanned the 200 kms from Sydney to Newcastle and took on average 9 days for a traveler to get to Newcastle. Because of this it was mainly used as a stock route. Mitchell, Cecily Joan. Hunter’s River: A history of early families and the homes they built in the Lower Hunter Valley between 1830 and 1860. Sydney: National Library of Australia, 1984. Print.